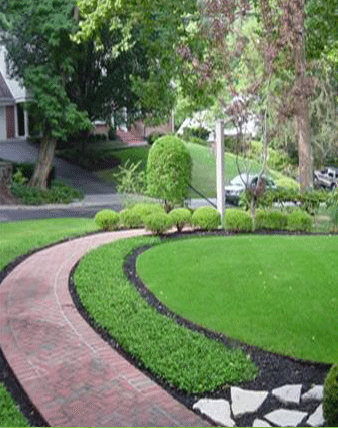 Lunne Lawn & Landscaping is a family owned and operated full-service landscaping company. We pride ourselves on quality work performed by quality people. Since 1985, we have been serving high-end residential and commercial properties in the Miami Valley. We offer full lawn maintenance, landscape design and build, hardscape, landscape maintenance, lawn chemical applications, irrigation, and full snow and ice removal. Let our professional, uniformed staff show you why we have been a premier service provider in the Dayton area for over twenty years. Since our beginning, we have taken great pride in our service, our company, and our community. Our courteous staff pays great attention to detail and treats every home or business as if it were their own. Please take time to look around and become familiar with Lunne Lawn & Landscaping and the services we offer. Quality work by quality people...let us prove it to you!